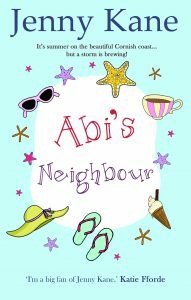 This past week I’ve been on tour with my brand new Cornish romance- Abi’s Neighbour. 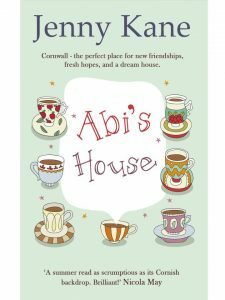 I’ve been honoured to have been invited to some amazing blog sites to talk about my work, my life, and the inspiration behind the second Abi Carter adventure. If you missed any of the stops on my tour, now is your chance to catch up on them all! 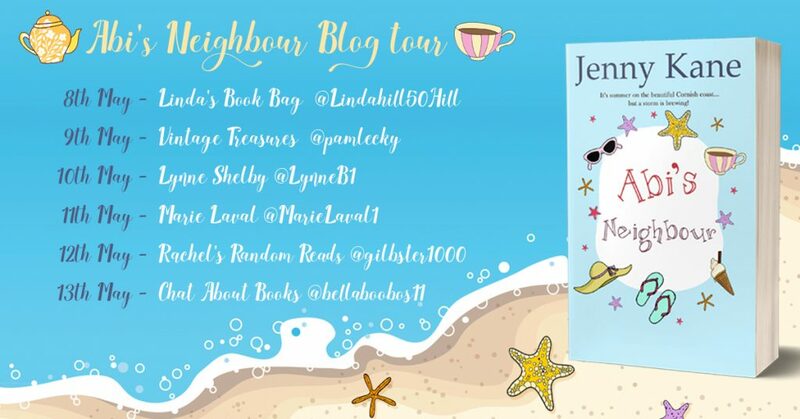 Huge thanks to all of my lovely hosts, and to you my lovely readers. Without readers theyd be no writers.